● Ticket tracking systemWhy People Love Apptivo“I'm literally blown away. 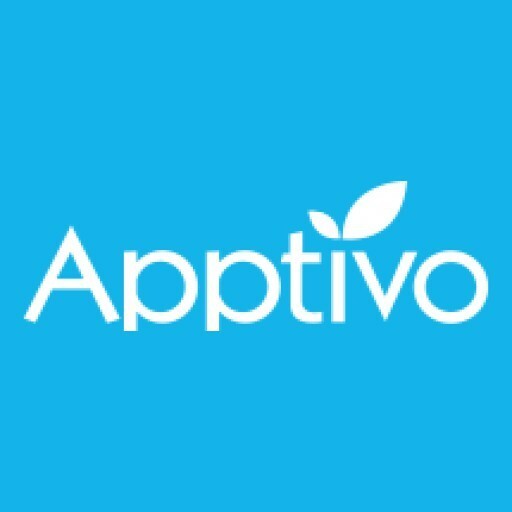 This is the answer we've all been looking for.” -Michael Mazzeo “We’ve looked at many CRM solutions, and none were as fast and easy.” -Todd Schager Slack Integration with Apptivo Configure Slack, add your team and channels, choose where you'd like your notifications to appear (say, Individual or Group). Once you have successfully integrated Apptivo with Slack, you can receive instant newsfeed updates in your Slack channel. Besides instant notifications, one can have lively conversation using the Slack messaging service. This in turn keeps the team up-to-date, reducing the necessity of writing lengthy emails and scheduling meeting. Apptivo will be able to post to specific channels in Slack.